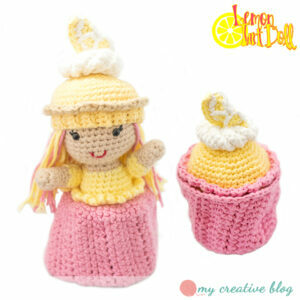 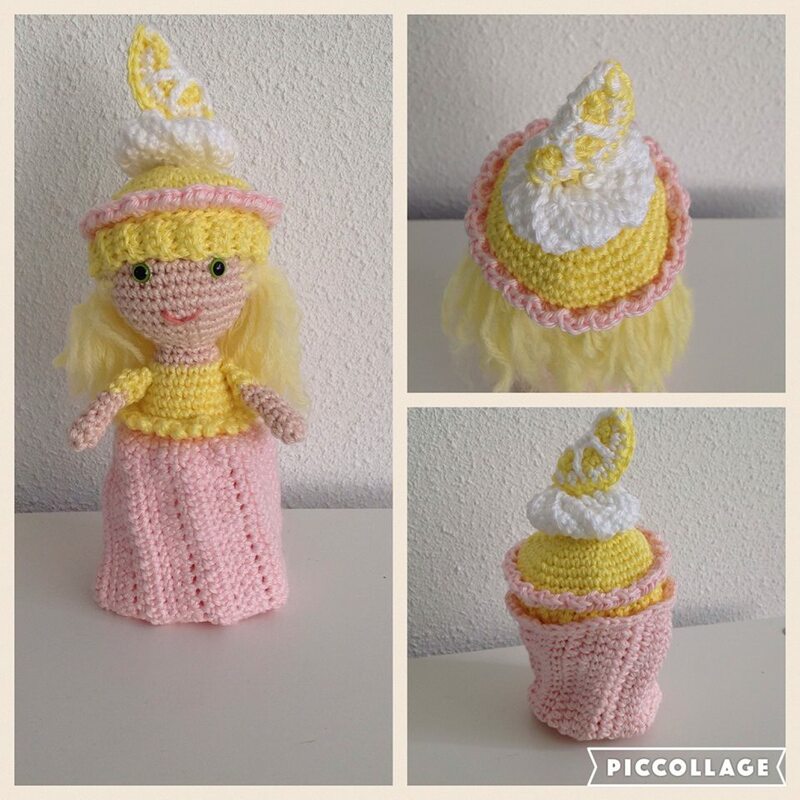 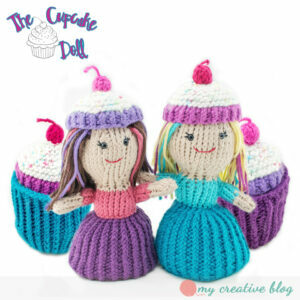 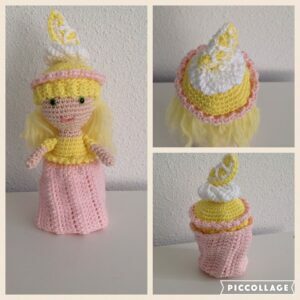 I was contacted by the editor of Crochet Now, a crochet magazine by Practical Publishing International Ltd., to create a doll similar to my cupcake doll for an issue of their magazine. 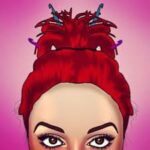 I set to designing straight away to come with something absolutely amazing for this honor. 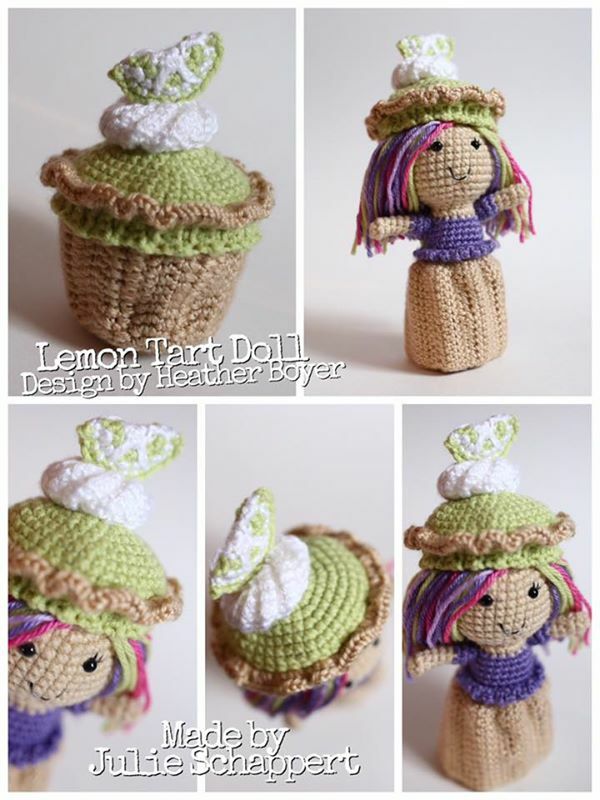 In return, I designed this beauty, the Lemon Tart Doll, which I thought would be a perfect addition to my Sweet Treat line of dolls. 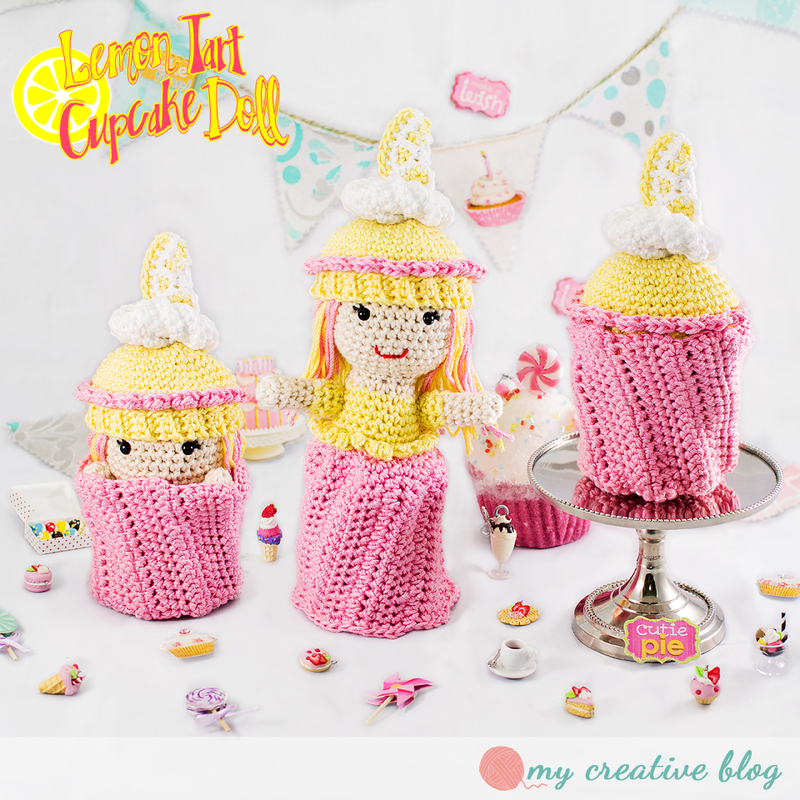 This topsy-turvy doll is just full of sugary goodness! 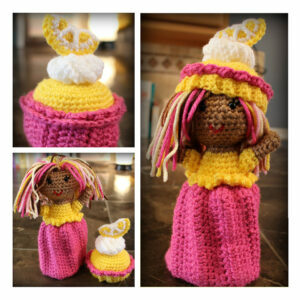 This pattern can only be found in Issue 10 of the Crochet Now magazine. You can find a digital copy of the magazine on PocketMags.com or you can order the printed magazine from MoreMags.com. 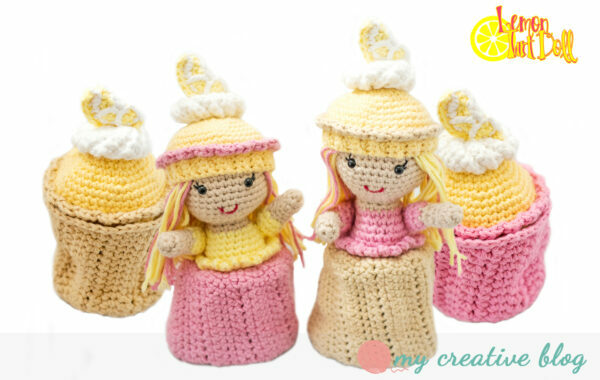 Read more about this issue in Crochet Now’s blog post. 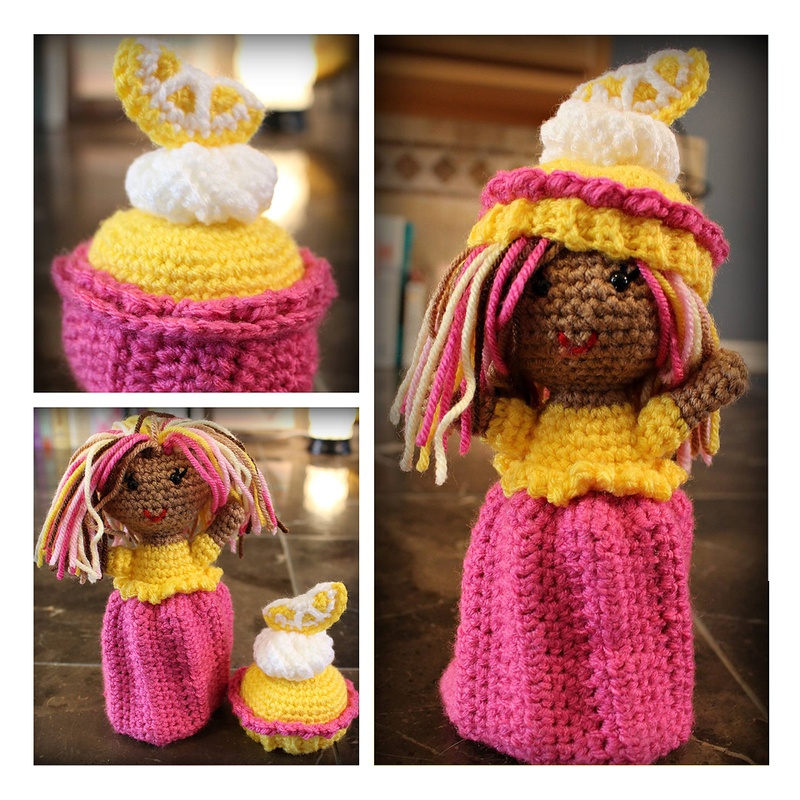 Worsted weight yarn in skin color. 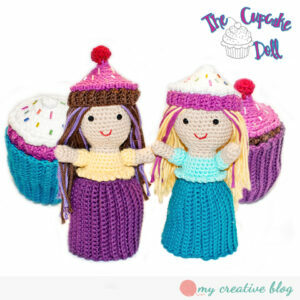 Worsted weight yarn in 2 colors for frosting and cake hat. You may purchase this pattern on Ravelry: .